Blockchain startup Ripple has been quite in news recently and is expanding its wings in the global financial transactions systems. 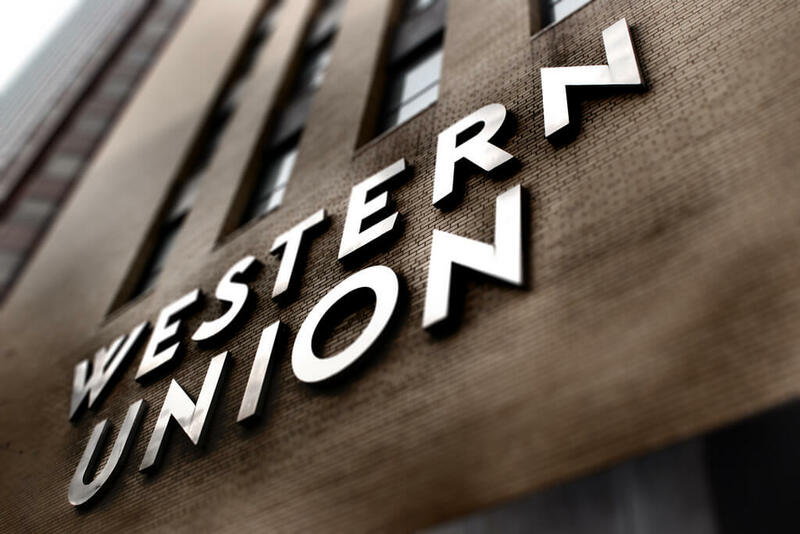 In a fresh new report from Bloomberg News, one of the world’s biggest money transfer companies Western Union is testing the Ripple technology at their end. In an interview with Bloomberg, Western Union CFO Raj Agrawal said that the companies efforts ate currently in the “testing phase”. Mr. Agrawal confirmed that Western Union is currently testing the blockchain technology and is further testing transactions using the Ripple’s XRP tokens. However, he has further confirmed that these transactions are still not the key part of the business and the company hasn’t found anything which would be a “big unlock”. Ripple kickstarted the year of 2018 on a high note and was trading well above $3 per XRP token. Ripple has been expanding its wings a lot in the Asian markets as the cryptocurrency started gaining a solid momentum in mid-Dec 2017 when reports about the Japanese and South Korean banks testing the Ripple technology emerged in the market. Since then, Ripple is seen making some very important collaborations with many banks and other financial service companies. In last week, Ripple made an important collaboration with Spanish banking group Banco Santander which will be using Ripple xCurrent blockchain technology to facilitate same-day, cross-border transactions to its customers, over the blockchain. However, it has to be noted that Ripple’s xCurrent technology doesn’t make use of the XRP tokens for transactions. Ripple has also collaborated with other money transfer companies like MoneyGram which will be using Ripple XRapid solution using XRP tokens designed to make on-demand liquidity and foreign exchange to instantly make global payments without the need for multiple corresponding accounts. Similarly, Ripple has also made other important ties with China’s LianLian International, IDT Corporation, Mercury FX and much recently it has also expanded to UAE by collaborating with the UAE exchange. Garlinghouse said that Ripple uses the revolutionary blockchain technology along with its XRP tokens in order to facilitate instant payments between banks making it easier for them to move their money internationally. Many have expressed doubts whether Ripple is actually a decentralized system due to its association with banks. One of the major challenges for Ripple ahead is to convince the banks to change its existing business pattern and adopt its new software solution. Garlinghouse says that most of the global banks have many IT-related solutions which they consider to be a higher priority than Ripple. He further said that at the moment he cannot tell any specific time as to when large banks will start adopting this blockchain technology and how long will it take for a complete shift.